Welcome to the last Throwback Thursday of 2015. 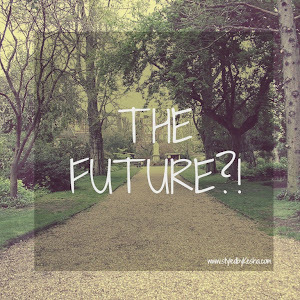 This is a time of a lot of reflection and how we can improve in the new year. Remember those resolutions I made back in January? 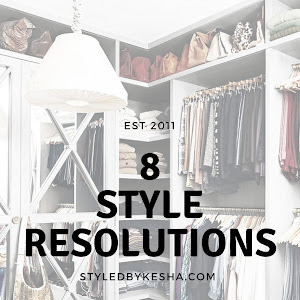 I was recently browsing through my blog archives and came across the 5 Style Resolutions and I wanted to look back to see if I did accomplish them all before I make new style resolutions for 2016. 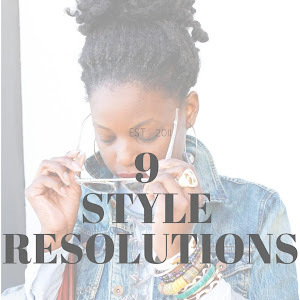 See More ways I upgraded my style in 2015 here below click the links below!